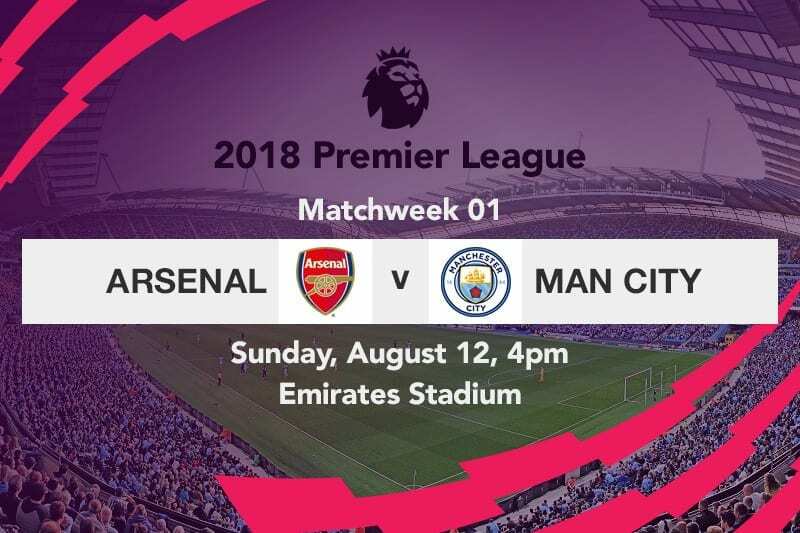 Arsenal couldn’t have gotten a tougher opening match even if they tried, as they are set to launch their bid for the evasive Premier League crown with a match against Manchester City on the opening weekend of the 2018/19 English Premier League season. 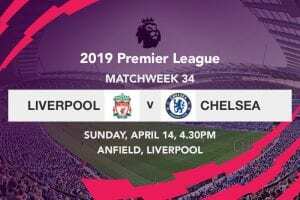 The Gunners will play host to the defending champions on Sunday afternoon, with the weight of expectation bestowed upon the shrewd Unai Emery. Unai took over the mantle of power from Arsene Wenger who called time on his managerial career at the Emirates; ending his 22-year stay with the club at the end of last season. The move was highly welcome by gooners all over the world, so much for their polarized opinions over the long serving manager as it was for their hors concours outlook in competing for the Premier League title. Although the new Arsenal gaffer remains by and large unproven on English soil, his numerous accolades that include a domestic treble and a subsequent quadruple of domestic trophies collected during his two-year stay at Paris Saint-Germain adds a welcome layer to his new role at the Emirates. The former PSG boss wasted little time after his appointment, as he soon initiated five transfers, key among them that saw Stephan Lichtsteiner join from Juventus, Sokratis Papastathopoulos from Borussia Dortmund and Lucas Torreira from Sampdoria. Bringing in new players inevitably meant that room had to be created, with Chuba Akpom, Santi Cazorla and Jack Wilshere falling victim as they were shipped to PAOK Salonika, Villarreal and West Ham United respectively. Arsenal have had a decent pre-season run, as they fell to 3-1 defeat to Atletico Madrid in their opening match of the International Champions Cup, but soon bounced back with a 5-1 demolition of PSG before capping off next season’s preparations with a marginal win over Chelsea on penalties. Seeing as they have a completely revamped coaching staff and a dressing room that has received a much needed facelift, the Gunners will certainly be rearing to go with the launch of the new season. 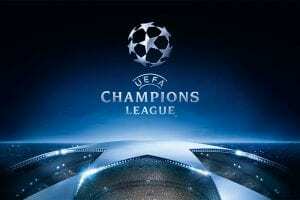 However, Arsenal’s preparations seem a far cry away from the work that Manchester City have put in. Although City shipped out a host of youthful players alongside long-term servants in Joe Hart and Yaya Toure, their signing of Riyad Mahrez and Philippe Sandler took Pep Guardiola’s net spending to a whopping £600m since joining the petrodollar fueled club two years ago. There will however be few, if at all any, questions raised by the owners of the club over the huge investments made, as Guardiola secured yet another piece of silverware for Manchester City in devastating fashion. 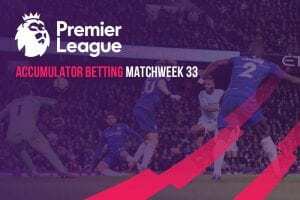 The Citizens picked up matters from where they left them last season, as they ran amok against Chelsea in the curtain raiser for the Premier League, emerging 2-0 winners to lift the Community Shield. City took the early initiative with their quick passing and forward thinking runs that very much personified their title winning campaign last season, and it didn’t take long for them to make their breakthrough. Sergio Aguero pounced on the ball from the edge of the area before firing the leather into the bottom corner on 13 minutes to score his landmark 200th goal for the club. Although he was strangely ineffective in front of goal having missed a flurry of chances before the break, the man of all seasons emerged after the interval to score his second of that day that ensured Chelsea had no way back into the match. Try as they did, the Blues were woefully exposed, often appearing lax and inept which was quite telling of their preparation for the forthcoming season. Lack of a top four finish in the last campaign- one that led to the sacking of Antonio Conte despite clinching the FA Cup- means that Maurizio Sarri has his work cut out, especially given the peevish nature of Roman Abramovich. 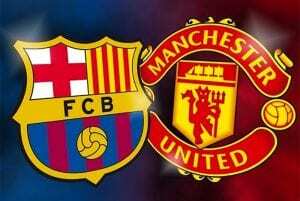 Both managers have a full strength side which makes this match the most epic encounter of Match Day One. Unai Emery made a name for himself by signing relatively unknown players and nurturing them into champions; a philosophy he plans to uphold at Arsenal. The 46-year old is in many ways quite similar to Arsene Wenger during his younger years, which is why he was deemed as the perfect replacement for the Frenchman. As it however stands, Manchester City are already the finished article which gives them a massive edge in the encounter.